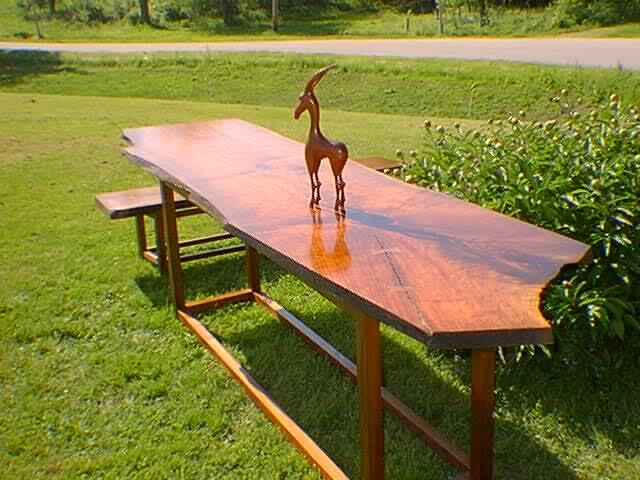 We provide quality and fine craftsmanship in the woodworking industry. Our attention to detail will accurately display an exceptional array of genuine and beautiful elements in your project. 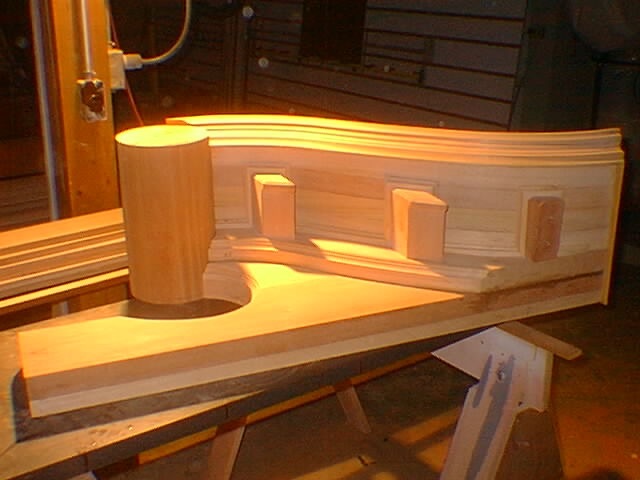 Our specialized equipment allows us to create historic replications to match any existing profile. It gives us the flexibility to work on your desired needs and exceed your expectations. The design opportunities that Pater Architectural can create are limited only by your imagination. We will work with you to create a timeless beauty. We create custom solutions with unique architectural elements that exude fine craftsmanship and attention to detail. Our products provide the finishing touch that is sure to make a lasting impression. We know how important your home is to you. We will strive to exceed your expectations. Pater will ensure the final product is everything you desire. Pater will create a room that is uniquely yours. Our staff will help you choose options for all the finer details to create a timeless beauty. Share your ideas with us and we will handcraft them into reality for you. The craftsmanship of Pater Architectural is unsurpassed and ensures the quality of our work will surpass your expectations. 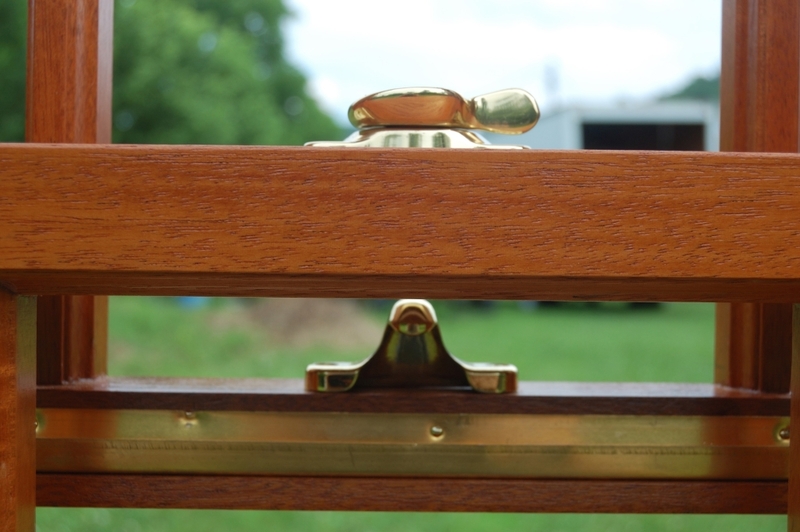 The classic craftsmanship found in our mortise and tenon joinery for windows and doors results in joints that have been proven to last. How we build awesome pieces? Let us create beautiful masterpieces for you! Loaded with awesome features, premium wood-work, unlimited options, advanced craftsmanship & much more!